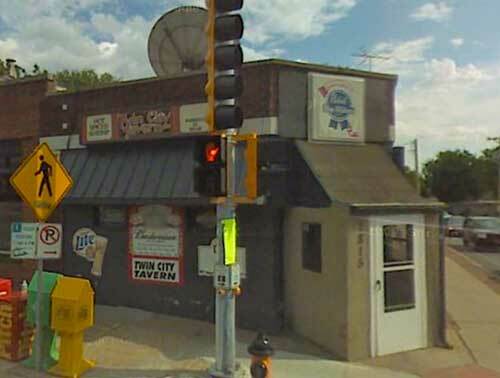 Scooter’s 87th bar, first visited in 2006. Neighborhood bar & grill that is a long-time institution. Popular among all walks of life and a major opponent of the smoking ban.